Village Books originally opened its doors, just down the street from its current Fairhaven location, in 1980. Photo credit: Stacee Sledge. Village Books and Paper Dreams has easy solutions for holiday gift givers this season. 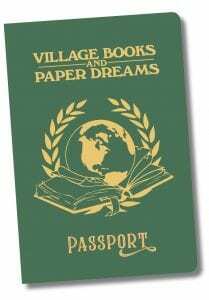 The new Village Books and Paper Dreams Passport ($30) grants access to exclusive experiences and rewards, including a chance to win an overnight at the bookstore. Photo courtesy: Village Books. Solved: employee gifts! The independent bookstore and gift shop with locations in Fairhaven and Lynden offers a 10 percent discount on bulk gift card purchases of $200 or more. For more information, contact orders@villagebooks.com. Need inspiration to get your gift-giving in gear? Attend Village Books and Paper Dreams’ 10:00 a.m. – 5:00 p.m. Sunday, Nov. 11, pre-holiday Open House in Fairhaven or Lynden. 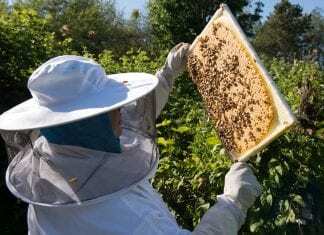 Try out new board games, including Bellinghamopoly from the Bellingham Regional Chamber of Commerce. Sample products. Join the famous “Book Walk” to win prizes. Visit stations around the store for gift giving ideas and to complete a game card. Turn in completed cards for a chance to win discounts or prizes. Before you go, take a tag from the store’s Giving Tree to buy a book for a local child. You’ll receive a 20 percent discount for the Giving Tree book purchase. Last year alone, generous shoppers gave books to almost 1,300 children through eight local organizations. The Fairhaven store is partnering with Northwest Youth Services to offer gift wrapping services during the final hectic days of the season. For a donation, volunteers will put the flourish on holiday gifts 12:00 to 4:00 p.m. the two weekends before Christmas (Friday, Dec. 14; Saturday, Dec. 15; Sunday, Dec. 16 and Friday, Dec. 20; Saturday, Dec. 21 and Sunday, Dec. 23). Donations support construction of Northwest Youth Service’s new day-use center, The Ground Floor. 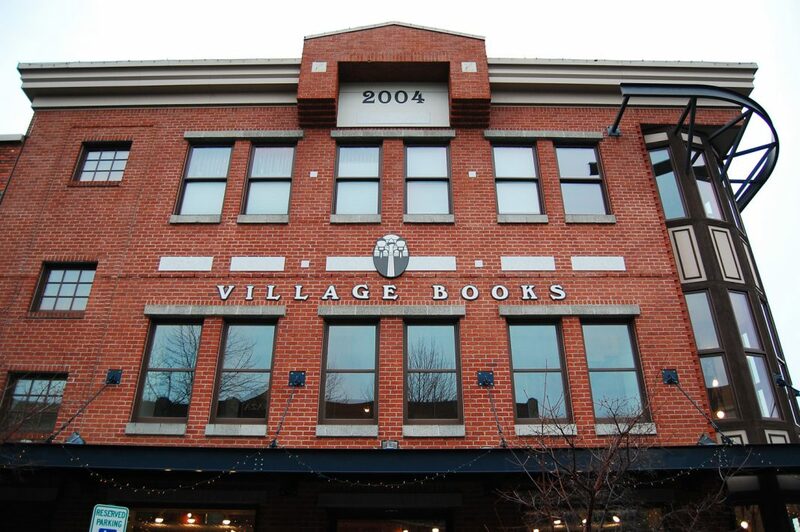 Founded in 1980, Village Books and Paper Dreams is a community-based, independent bookstore and gift shop with two locations: the flagship store in the historic Fairhaven district of Bellingham and its second location in the historic Waples Mercantile Building in Lynden. Co-owners Kelly Evert, Paul Hanson, Sarah Hutton and their staff continue Village Books’ mission of “building community, one book at a time.” Learn more at villagebooks.com.